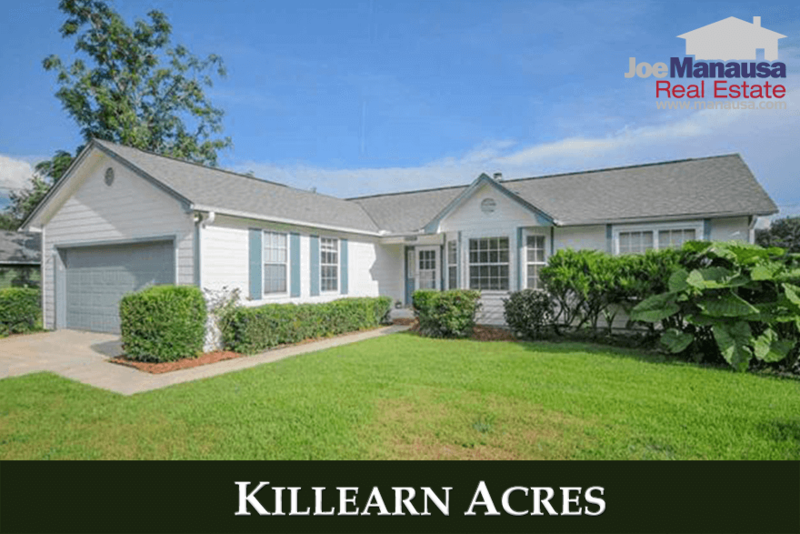 If you are looking for a winner in the housing market, then feast your eyes on Killearn Acres in NE Tallahassee. With streets named after winners of the Kentucky Derby, this popular location houses winners of great real estate appreciation over the past few years. 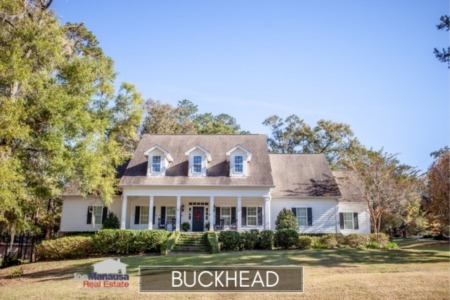 Today's report includes 14 homes for sale in Killearn Acres, followed by charts, graphs, and analysis of the real estate market in this high-demand neighborhood. Buyers continue to tell us they are looking for value in a neighborhood that has access to A-rated Leon County Schools (Desoto Trail Elementary School, Montford Middle School, and Chiles High School), while also allowing for a budget that does not require one to be well above the median family income in Tallahassee. Today's home sales report for Killearn Acres includes graphs of the average home prices, home values, and home sizes, as well as a list of all past closed home sales going back to 1991. It is important to note that the narrative contained below is for sales through December for all previous years, and through the first few days of November in 2017. The graphs and the closed sales table will be continuously updated into the future (meaning bookmark this page if you always want to know the current status of homes in Killearn Acres). Killearn Acres home prices are rising, but good deals can still be found. Currently, the average home price of $199,800 for Killearn Acres is the highest we have recorded in more than 10 years! Buyers better hurry before new record highs are all that can be found. Home sales activity remains healthy in 2017. Through the writing of this report, 61 homes have sold and closed in Killearn Acres, while six of the fourteen homes currently listed for sale are already under contract. Homes that are marketed properly in Killearn Acres sell very fast (think hours or days, not weeks). Average home values in Killearn Acres are rising, just as we forecast in previous reports. Average home values are up more than 7% in 2017 (nearly 1% per month) and up a total 18% since the beginning of 2016. When you see some of the larger homes that have sold recently (larger homes typically sell at lower price/sqft), you'll realize the appreciation figures are actually higher. 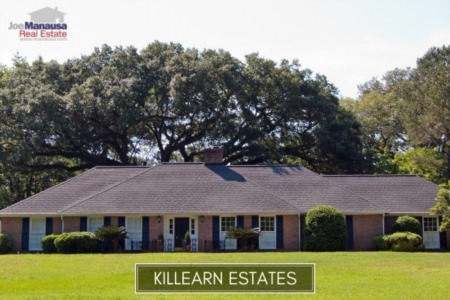 The typical home in Killearn Acres is worth greater than 10% more now than it was worth one full year ago. The average value of a home sold in Killearn Acres in 2017 has been $118 per square foot. The average home size sold in Killearn Acres typically falls in a range of 1,500 to 1,650 square feet, but with renovations and improvements, we're seeing record-setting numbers this year. In fact, one recent home sale you'll see listed below was more than 4,400 square feet! The 61 homes sold in 2017 have averaged 1,713 square feet. This concludes our November 2017 update on the real estate market in Killearn Acres, please feel free to drop me a note if you have questions not covered in this report.